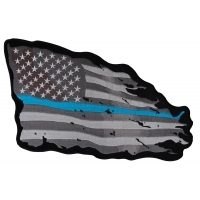 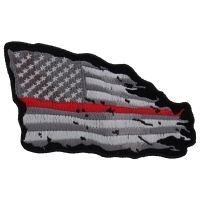 Over the years we've had requests for so many different tattered American flag designs. Our selection has grown. 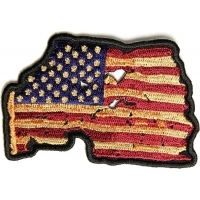 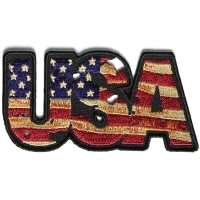 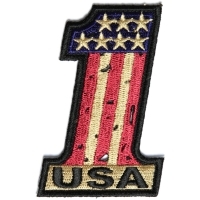 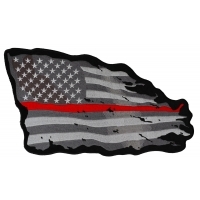 Find vintage old looking American Flag Iron on Patches.